Pecan pie was my father-in-law’s favorite pie on Thanksgiving. Sometimes he would have half a slice of pumpkin and half a slice of pecan with a generous dollop of whip creme. If you are lucky enough to live in Georgia peans are sold in huge bags along roadside stands. But I live in the north so off to my local grocery store I go. If you find a store that sells nuts in bulk give them a try. 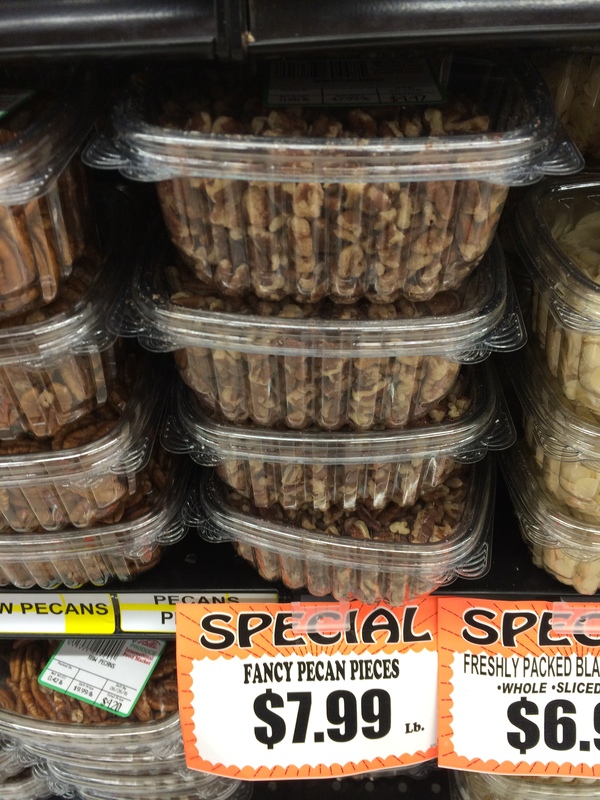 They seem to be as close to fresh pecans as I can find. I buy the pecan halves but pieces will work as well. 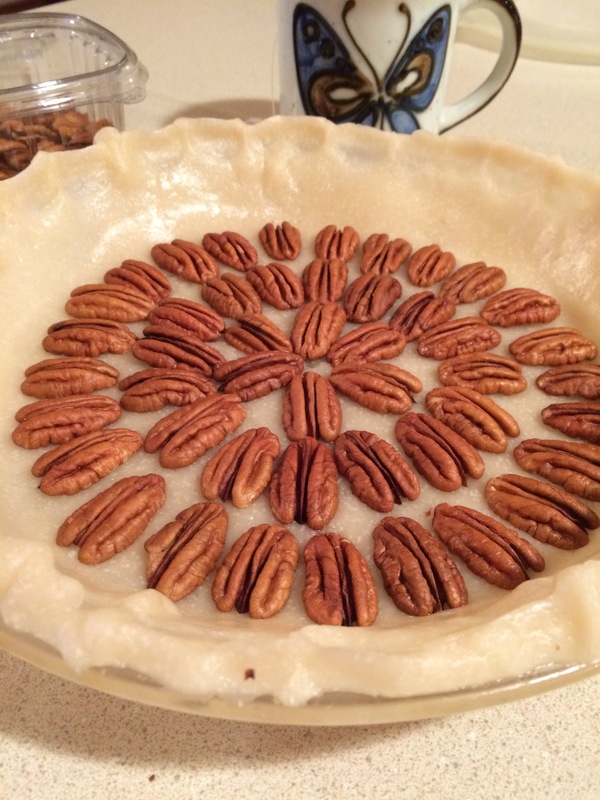 If you are feeling a little creative push pecan halves into crust before filling and baking. The pecans will float to the top while the filling bakes underneath. Cranberries, turkey and stuffing that is the combination most Americans have grown to love. Did you know that Wisconsin has become the number one state for growing these beauties? They are grown all summer long then around October 18th the fields are flooded cranberries rise to the top and are harvested. To watch the bright red berries floating among the dark blue waters of the many bogs in the country side is a truly a beautiful sight. 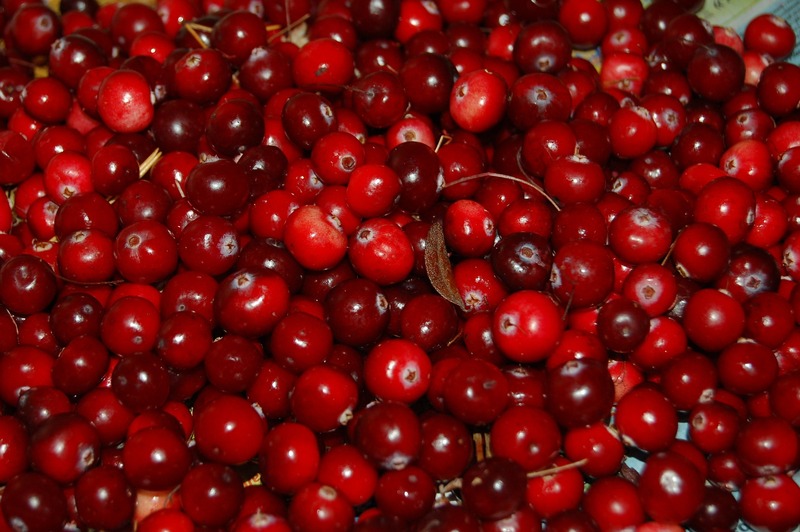 Most families buy canned cranberry sauce. But once you eat home-made sauce you will never go back. It is simple and can be made days ahead of time. There are only 3 ingredients cranberries, water and sugar. This recipe is about 80 years old. Make sure you follow all the directions or you will have soupy cranberry sauce. 4 cups fresh cranberries [ When you are buying fresh berries and you see the town Wisconsin Rapids on the bag that’s where my family had a cabin and where we watched the berries be harvested every year] Don’t scrimp on this amount buy an extra bag if you don’t think there will not be enough. Wash and clean berries. Throw away any bruised or soft berries. Place berries and water in a very large pan. Boil about 15 minutes until the skins are broken and berries are soft. 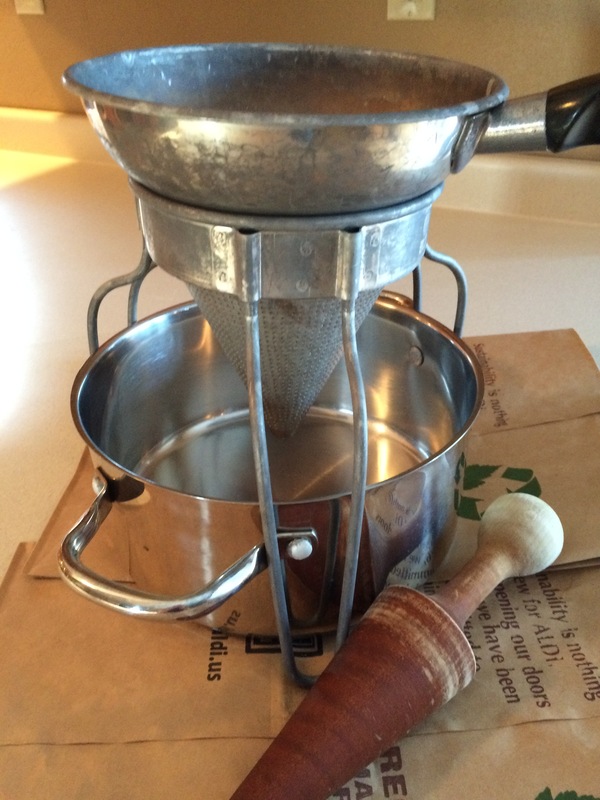 Force berries through a sieve or food mill. Throw away seeds and skins and place the pulp back on the stove. Heat the pulp to boiling. Then add sugar stirring to make sure everything is dissolved. Bring to a rapid boil, one that can not be stirred down and boil 3 to 5 minutes. Skim off any foam that may have formed and pour into a pretty bowl or jar. Now that’s the only way to eat turkey and cranberries. Americans love their traditions. 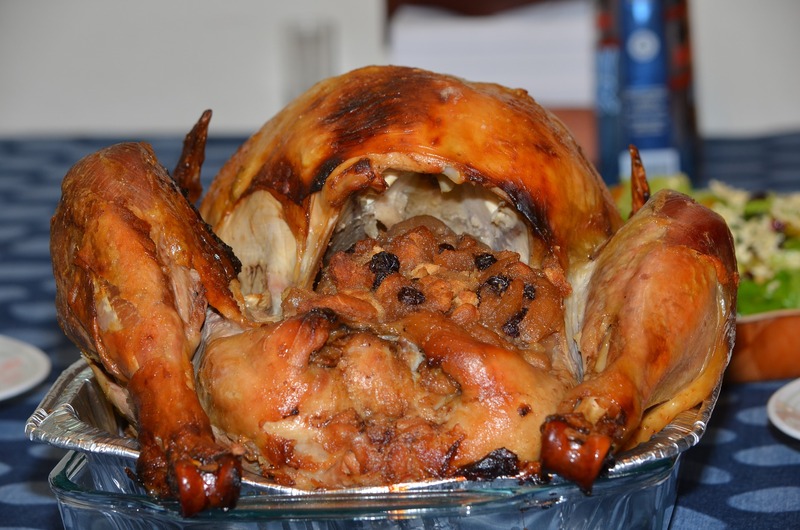 Thanksgiving with turkey and dressing or stuffing is a must. If you grew up in the south cornbread stuffing might have been served, in the north it’s sage dressing. Well what a minute sweet dressing? 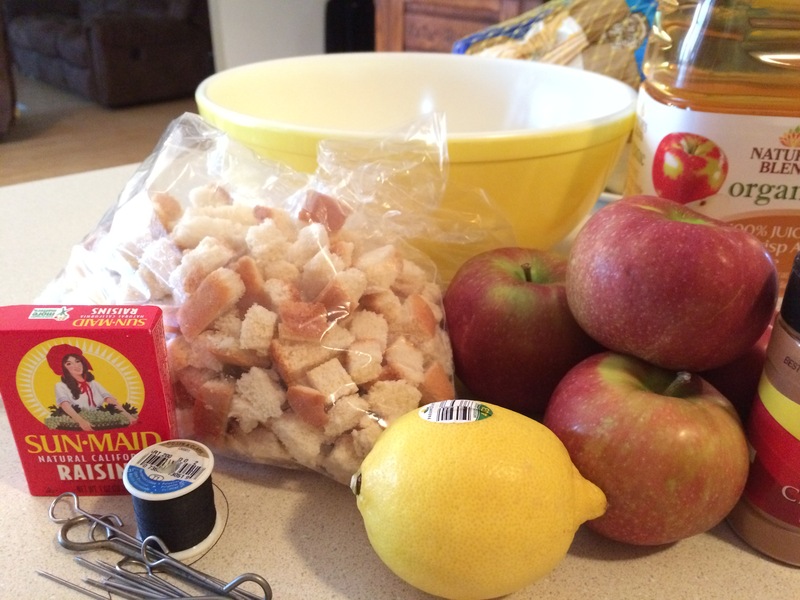 The first time I tried it was when I was dating my husband and I have been making ever since. 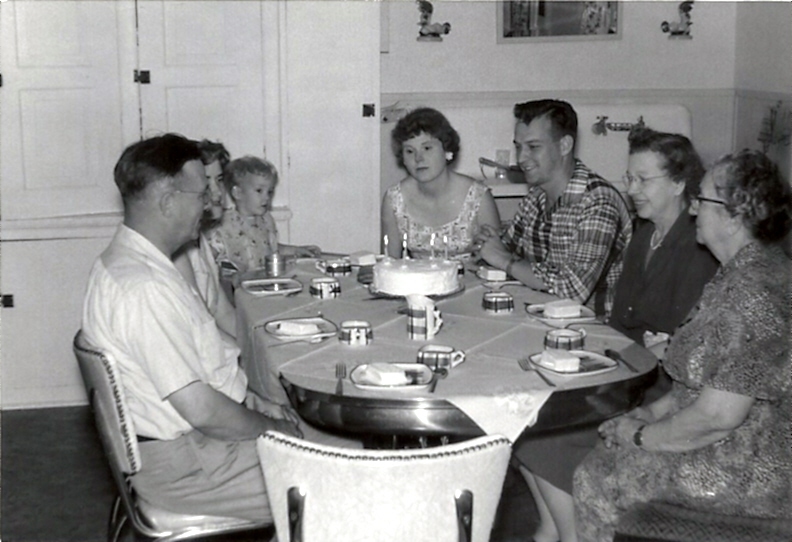 The Nehls and Schumacher’s were German’s that lived in Illinois in a suburb outside of Chicago. This is how they stuffed their birds. It is especially tasty with duck. Grandma Schumacher was a cook and by that I mean she sold her cakes cookies and pies to various places in town from her home. Grandpa Schumacher owned a butcher shop. He was known for his talent making sausage. Some mighty awesome meals came from that little home in Dundee Illinois. There are two versions of this recipe one has prunes and the other one doesn’t. I love them both. So glad to have shared this family tradition. The next generation will decide on what food to serve this holiday. No matter where are what we eat being together is all that counts. 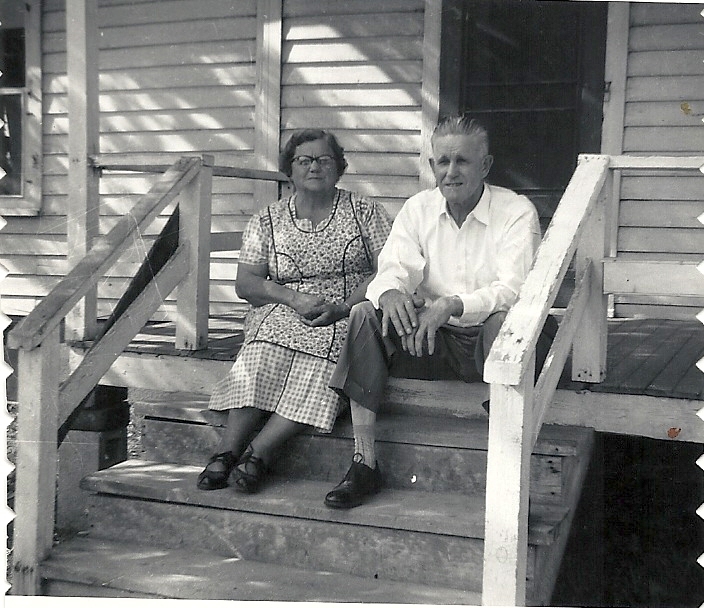 I loved my Grandmother she was a constant reminder of how life on a farm really was. 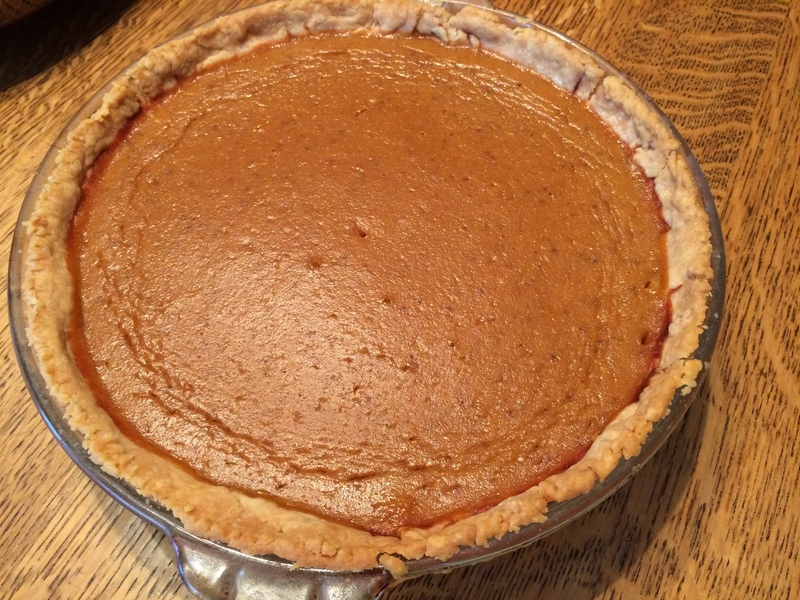 Her family was homesteaders that farmed in Northern Illinois.This version of pumpkin pie is different from any other version I have ever tasted. It has to be at least 100 years old. Its filling is more like a custard. 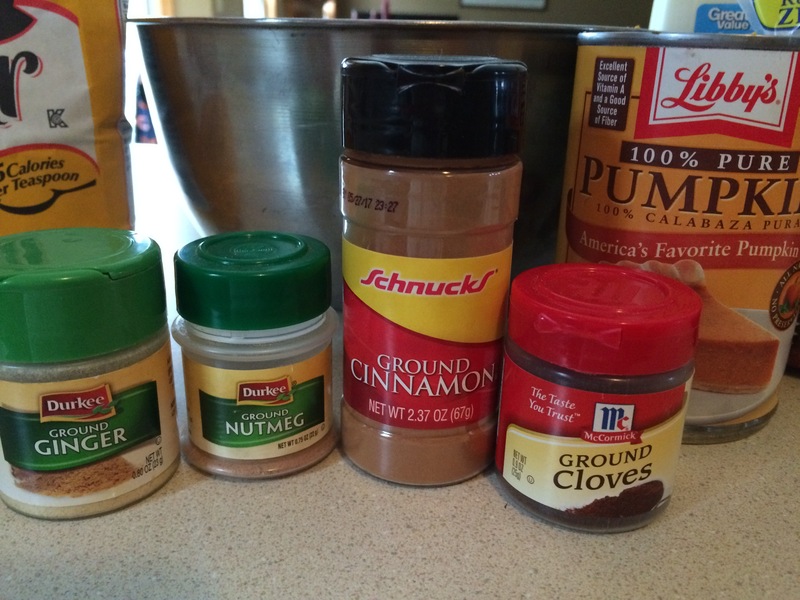 A quick look tells you that this recipe is missing pumpkin pie spice. Granny had her own special spice mix. Often she would use squash. She used fresh I used canned and it takes just as good. Pre-heat oven to 350 degrees. Combine ingredients. 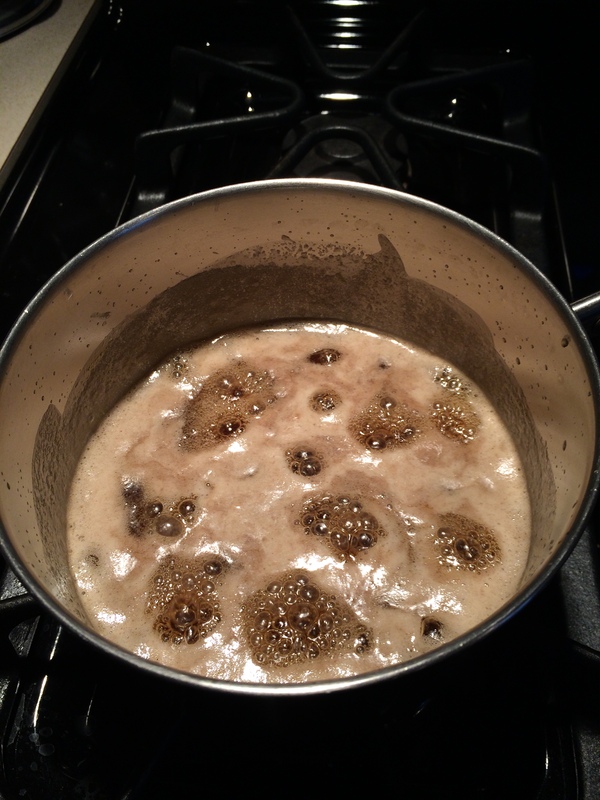 Mix spices in sugar then add beaten egg, milk, and melted butter and mix thoroughly. Pour into pie shell and bake 45 minutes and check pie should have cracks when done. 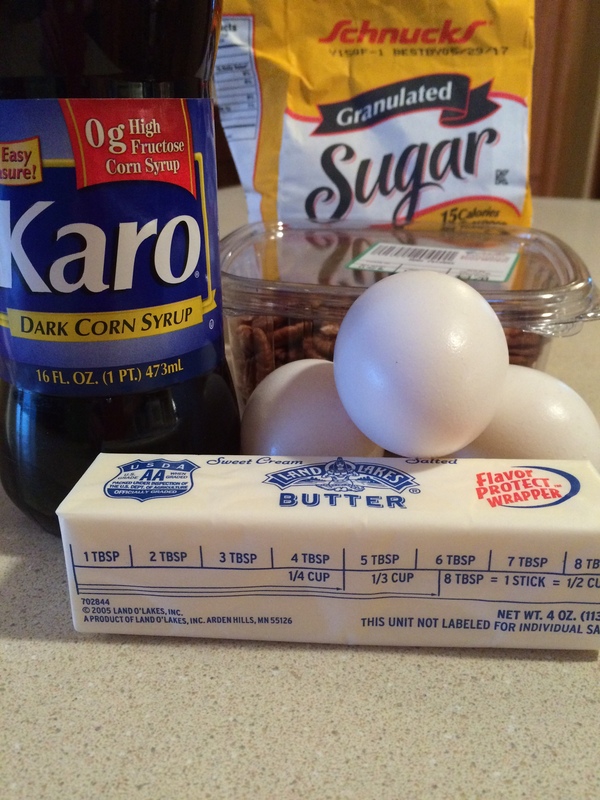 Thanksgiving is this week and to celebrate I want to share my families recipe. Americans love their holidays and what a better way to say Happy Thanksgiving. You will never buy sweet potatoes in a can after tying these beauties. They are not the super sweet kind nor the marshmallow topped variety. 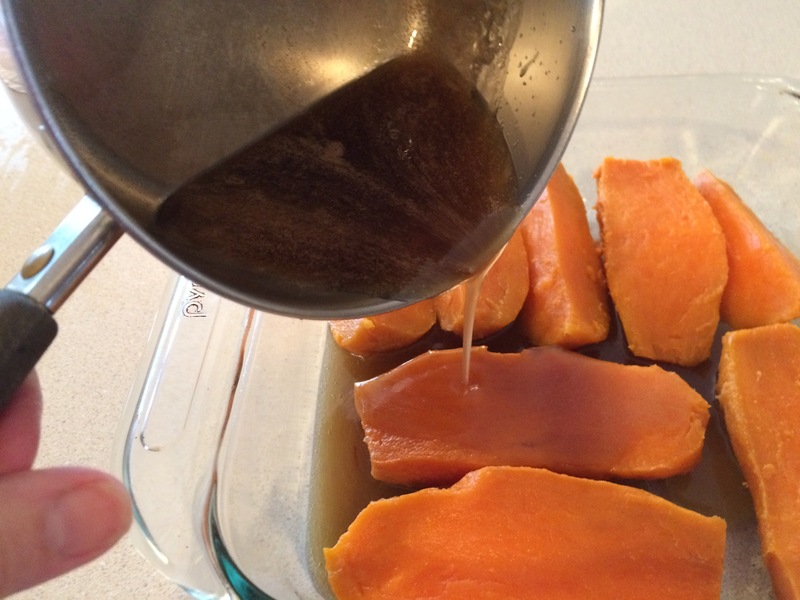 Combine all ingredients except sweet potatoes and simmer to make a syrup. Test after 10 minutes you want to make syrup not candy. 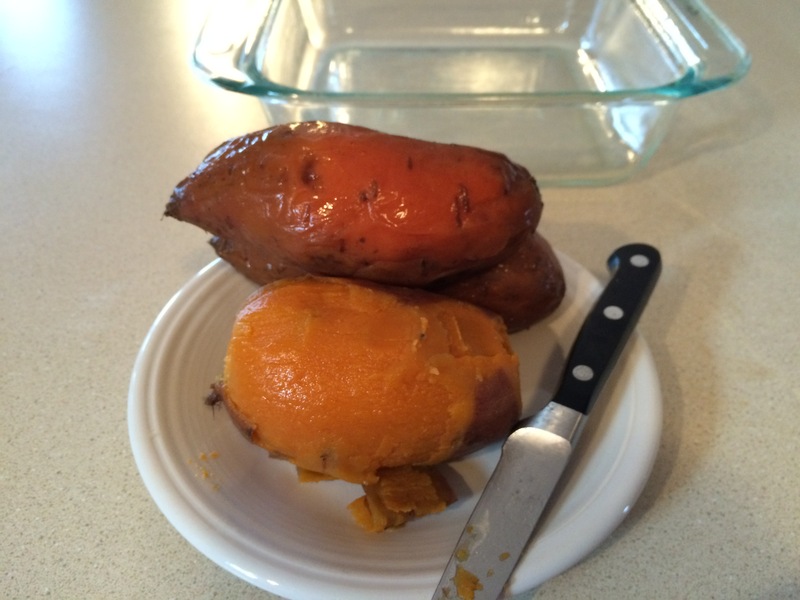 Cut cooked sweet potatoes lengthwise into a greased 8×8 pan. Bake 375 degree preheated oven 30 minutes basting frequently.